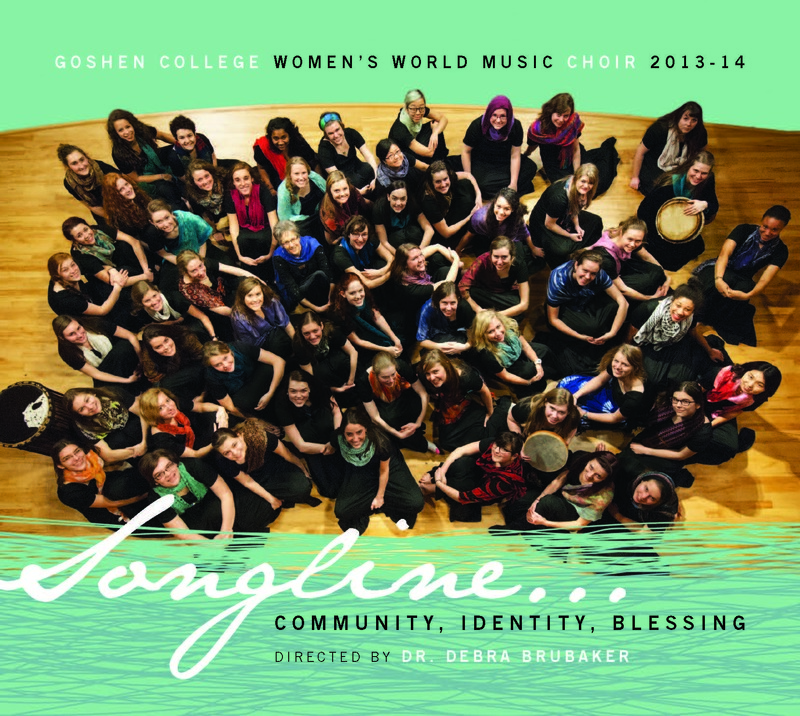 The CD, titled “Songline,” was recorded last winter in the Goshen College Music Center’s Sauder Concert Hall and Rieth Recital Hall. The 12 tracks feature songs in a variety of languages and from a variety of countries and cultures, including Appalachia, Iraq, Yemen, New Zealand, Russia, Turkey, Mali, Bulgaria, Spain and African-American spirituals. 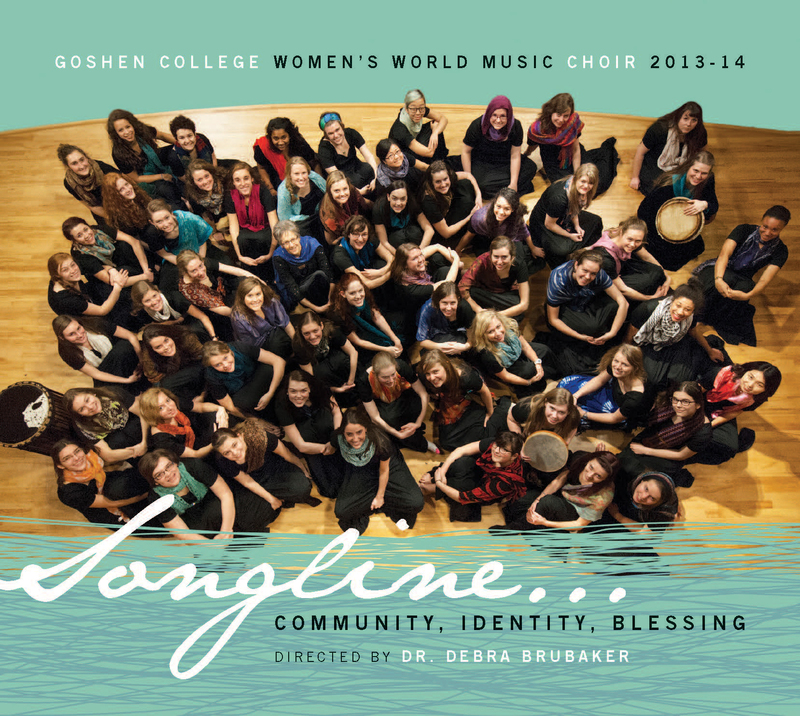 Audio samples from the album are available for listening online at www.goshen.edu/music/listen. 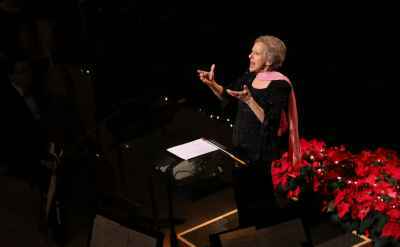 Recordings are $10 (includes shipping) and can be purchased at the Music Center Main Office or by calling (574) 535-7361. VISA/Mastercard/Discover is accepted. 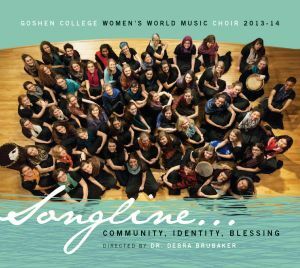 Previous CDs released by the Women’s World Music Choir include “Sisters and Brothers” (2009), in collaboration with the Goshen College Men’s Chorus, directed by Dr. Scott Hochstetler, and “A World of Singing” (2008). 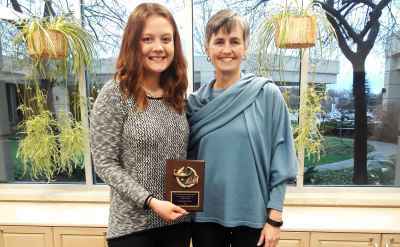 Recently celebrating its tenth anniversary, the Goshen College Women’s World Music Choir was formed by Dr. Debra Brubaker in the spring of 2004. Its goals are to discover and perform spiritual music of many cultures, both national and international, particularly indigenous cultures, celebrating the unique spirit, faith and energy that women bring to the world as creators, sustainers and disrupters of life and culture. The choir has performed music from over 35 countries, including South Africa, India, Palestine, Israel, Pakistan and the Republic of Georgia. During performances, the women share stories of God’s wisdom, sing barefoot and wear fabrics from around the world to affirm their connection to God’s creation and their solidarity with women from all cultures.